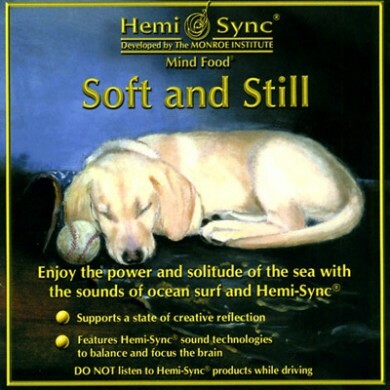 Mind Food titles contain Hemi-Sync® with verbal guidance and/or subtle sound effects, providing the experience of benefit while you listen. 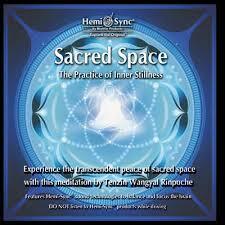 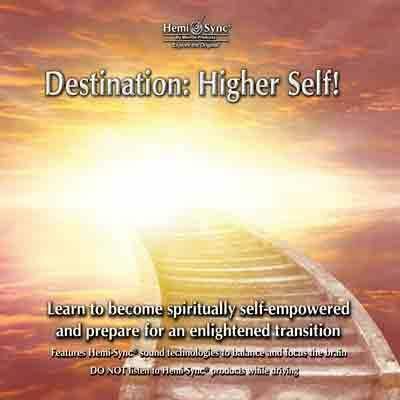 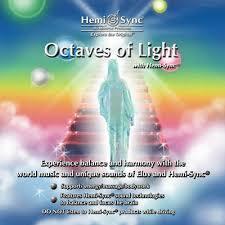 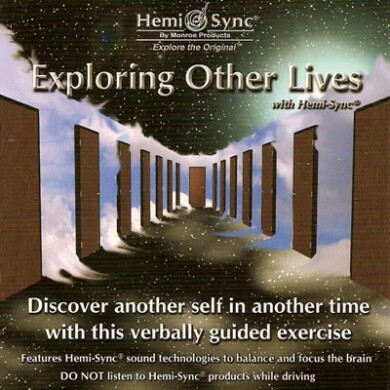 Achieve brain synchronization with verbal guidance and sound wave methods. 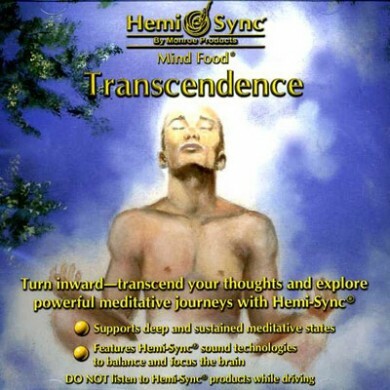 Mind Food® CDs do not contain music. 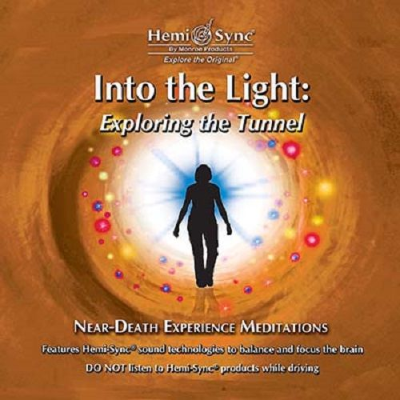 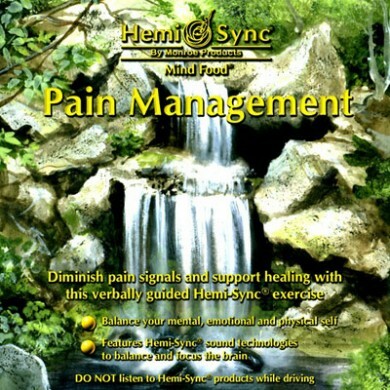 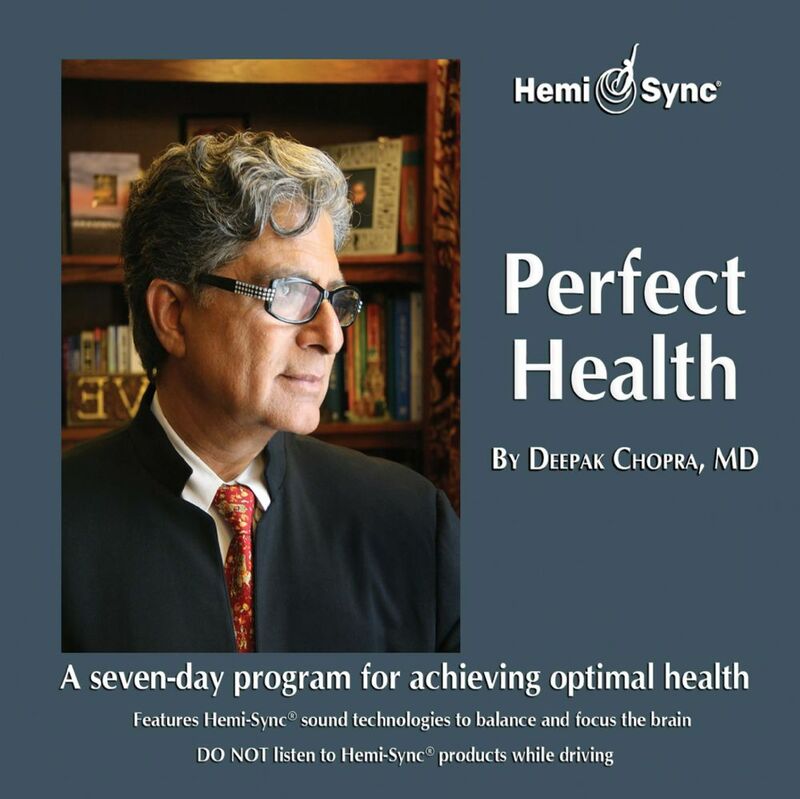 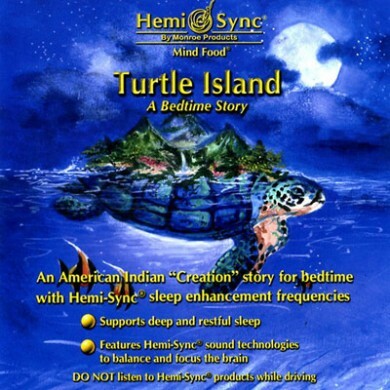 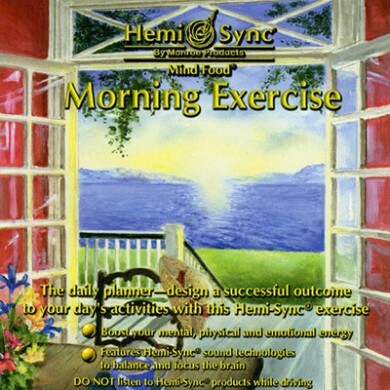 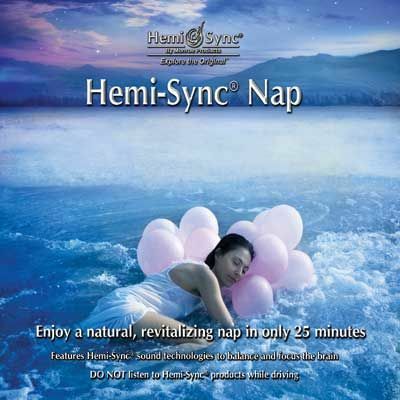 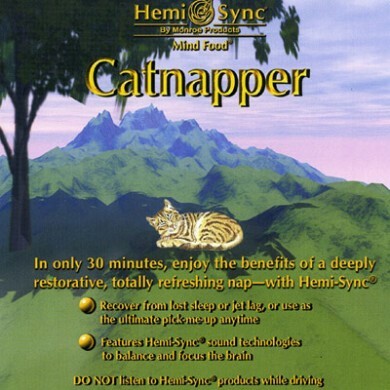 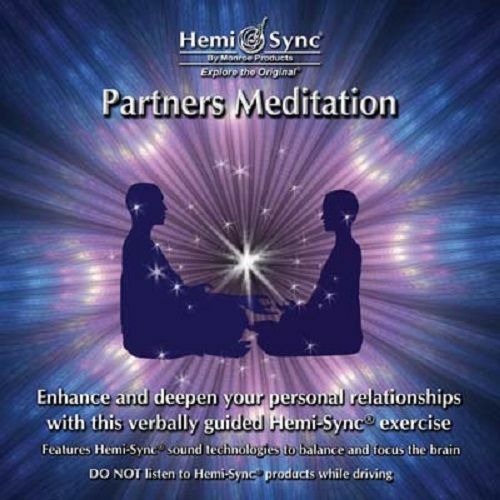 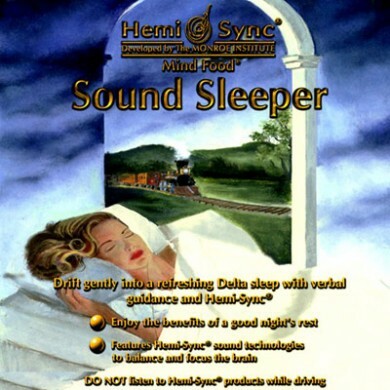 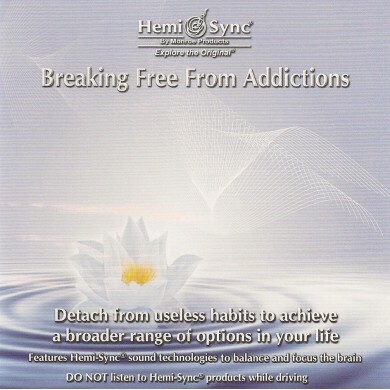 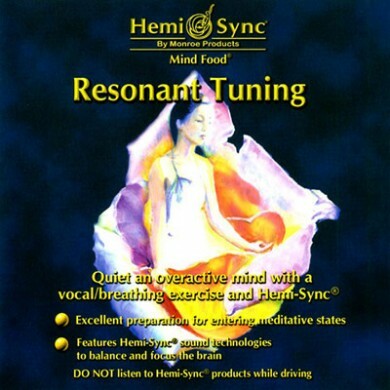 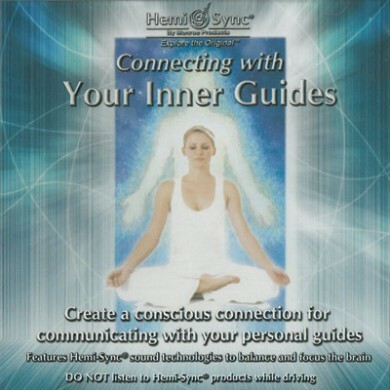 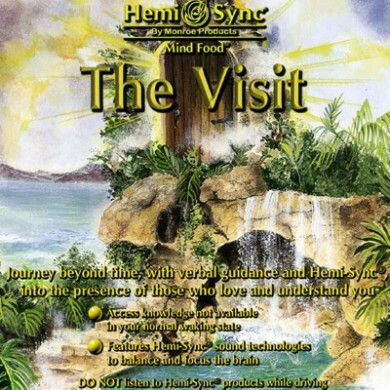 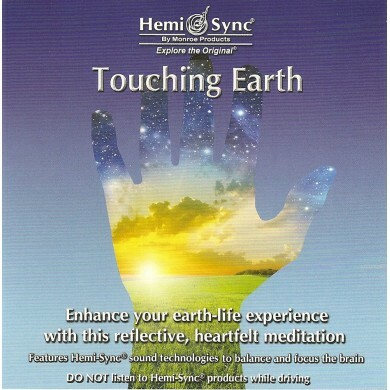 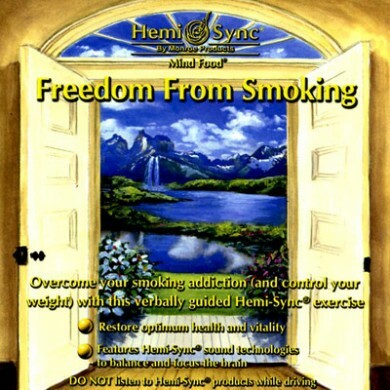 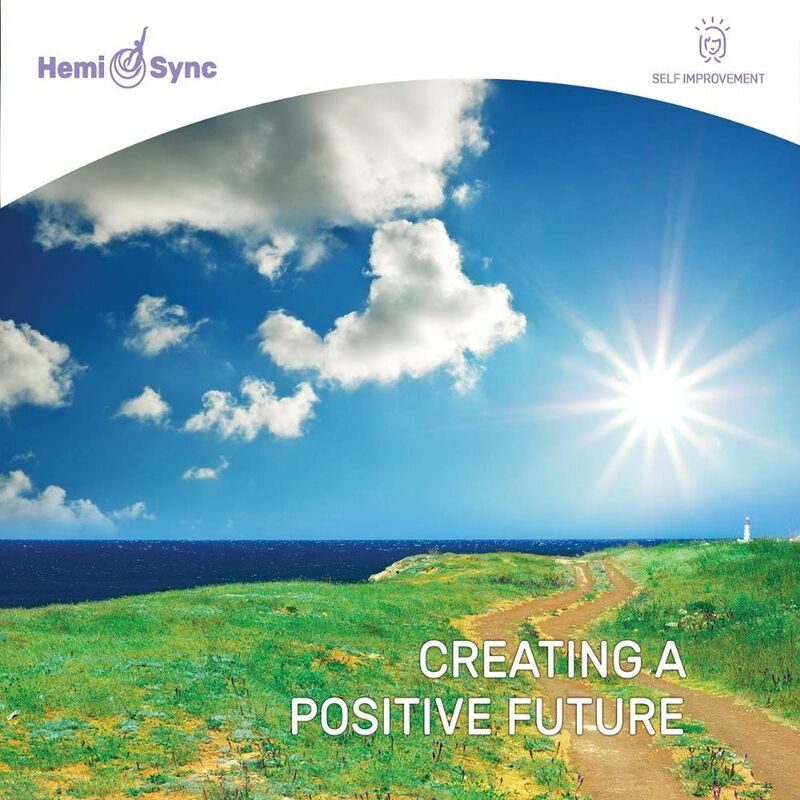 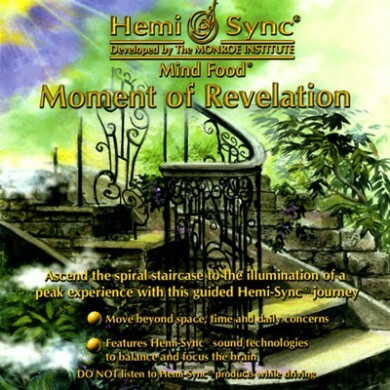 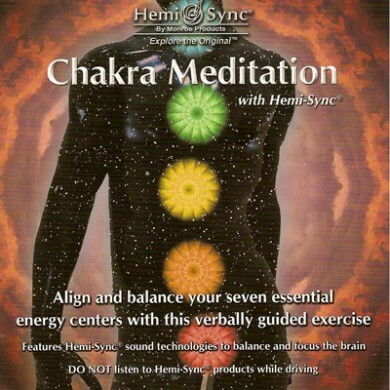 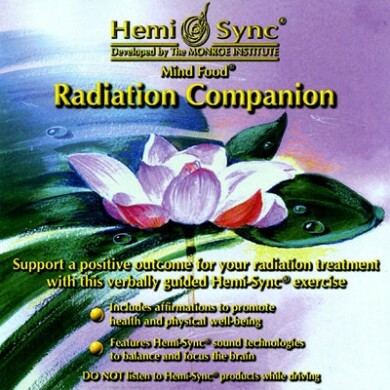 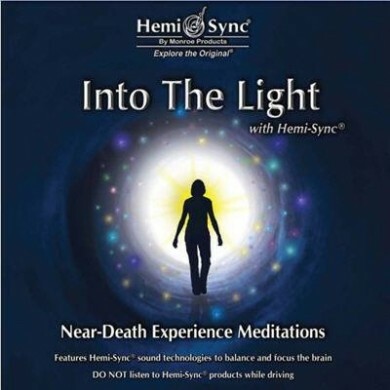 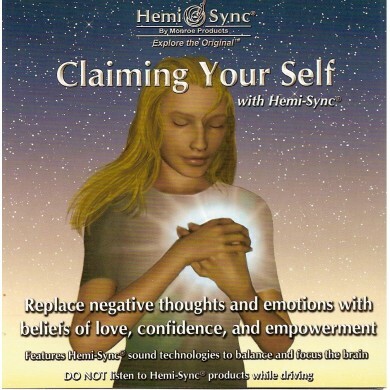 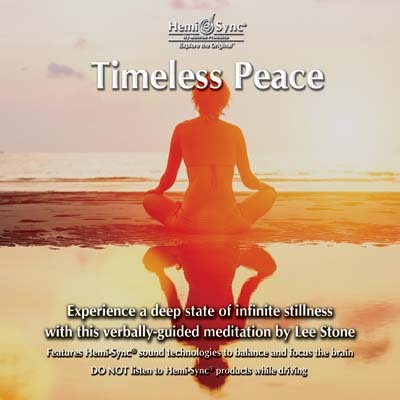 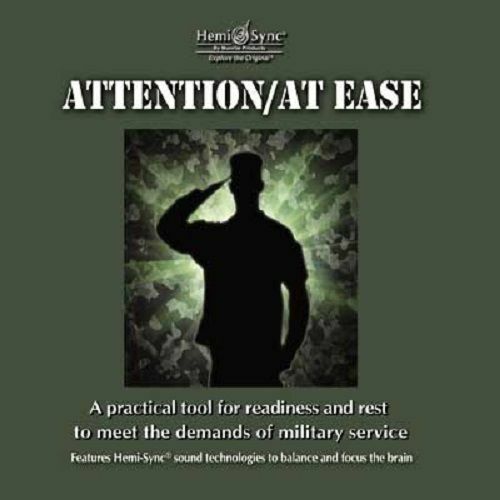 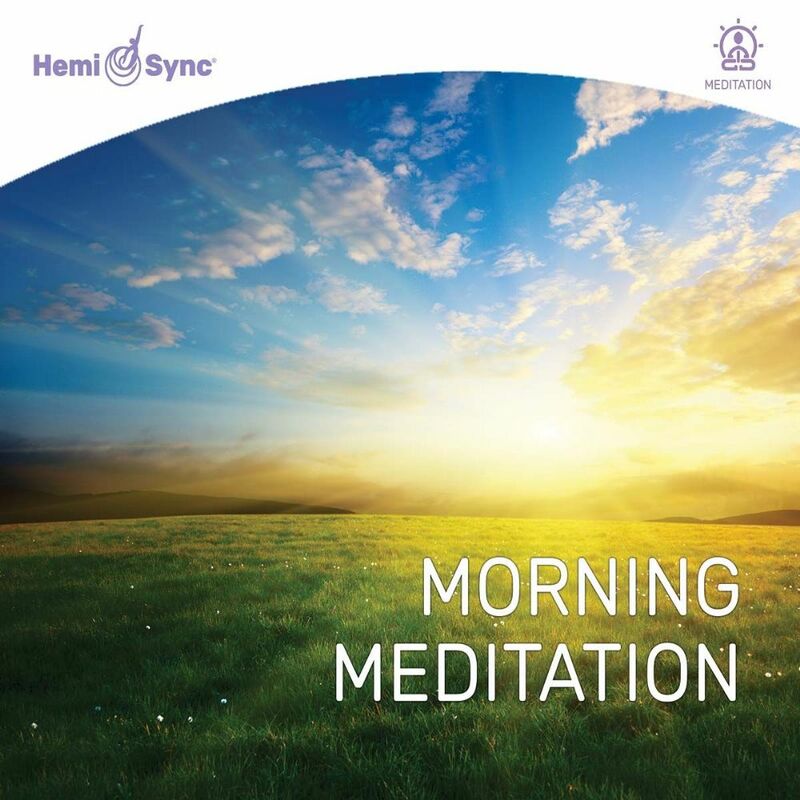 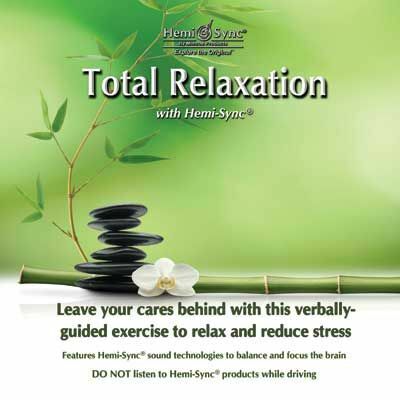 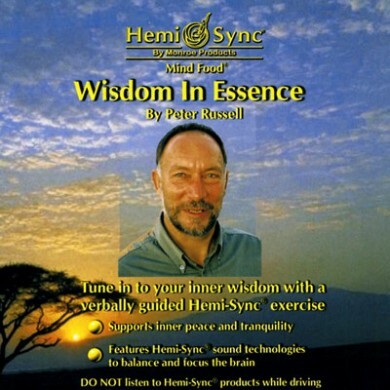 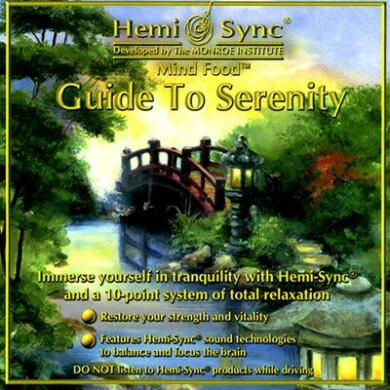 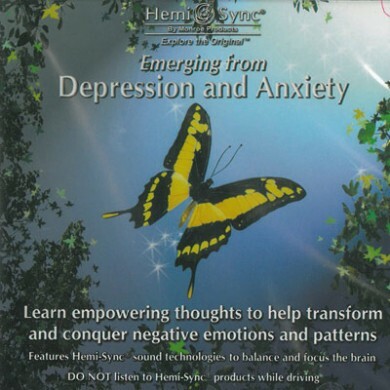 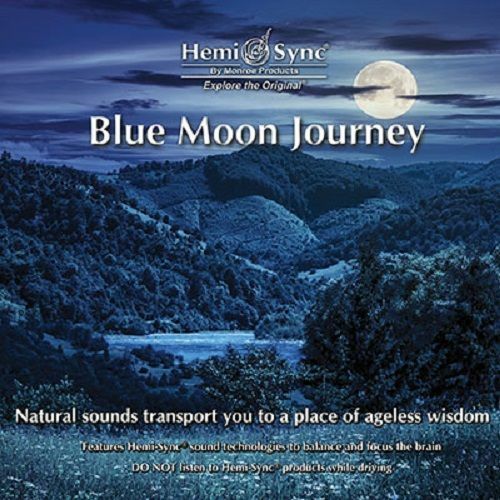 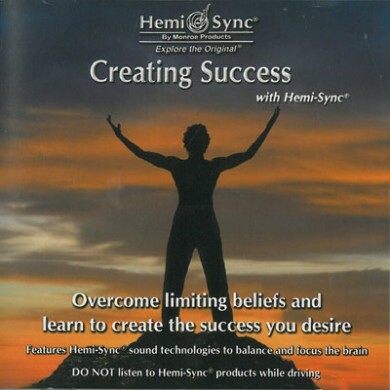 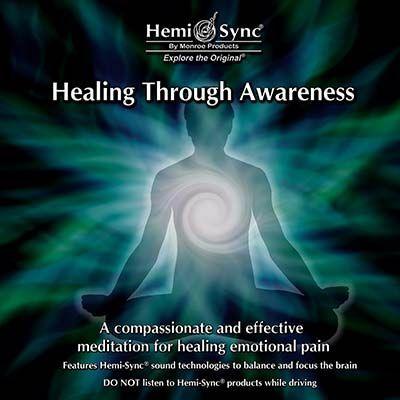 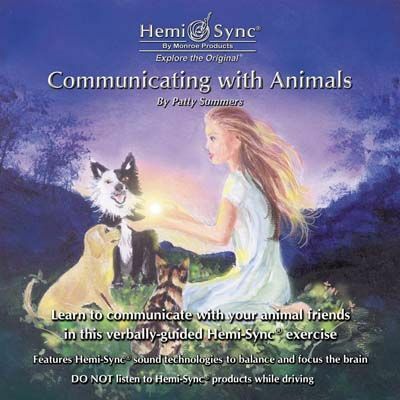 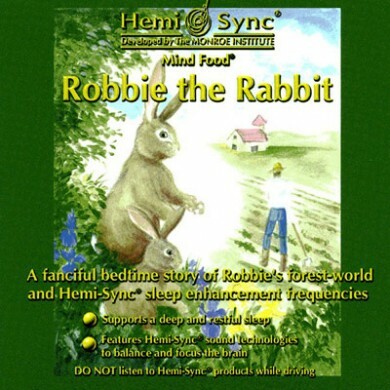 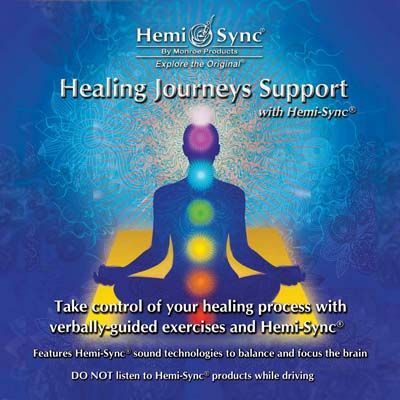 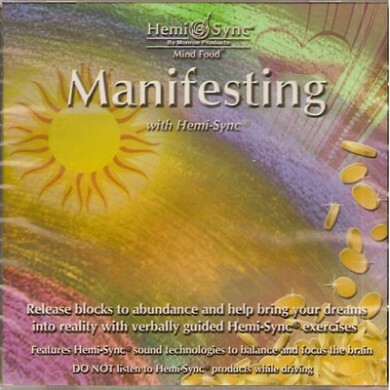 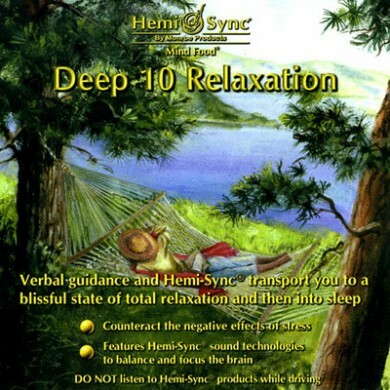 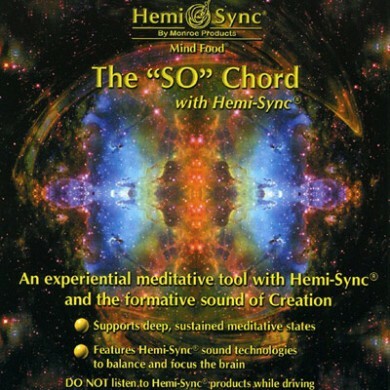 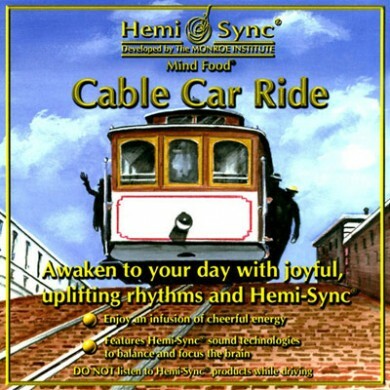 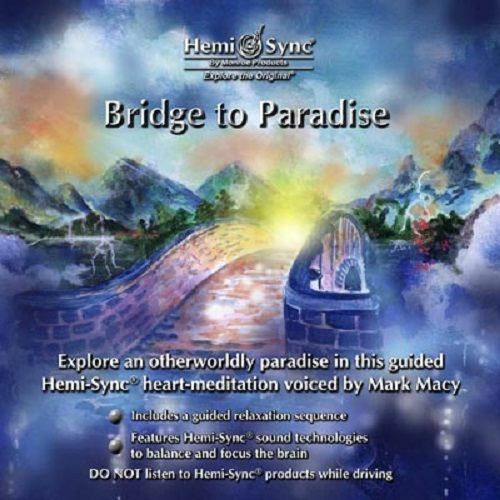 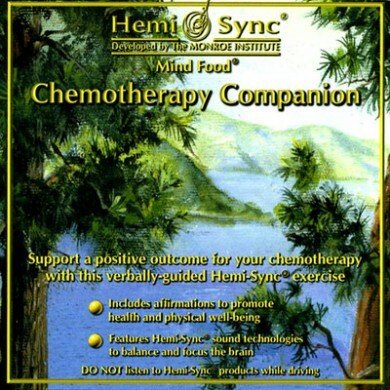 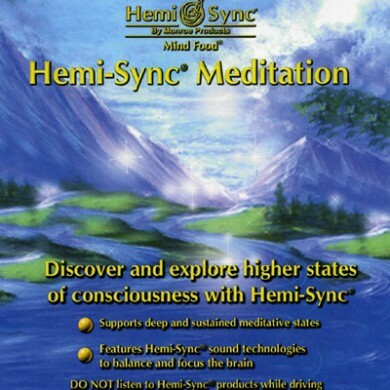 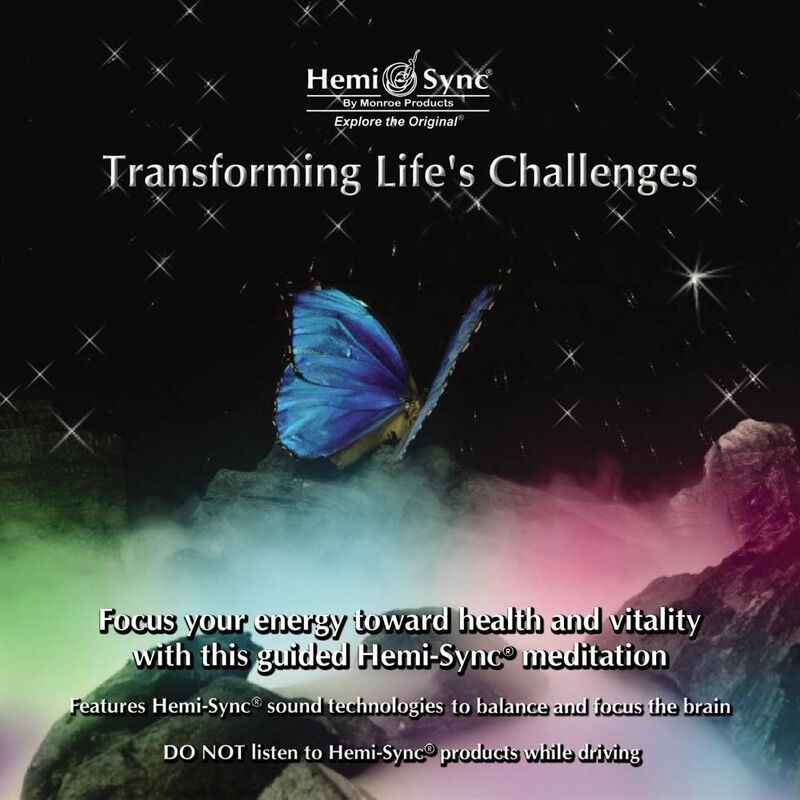 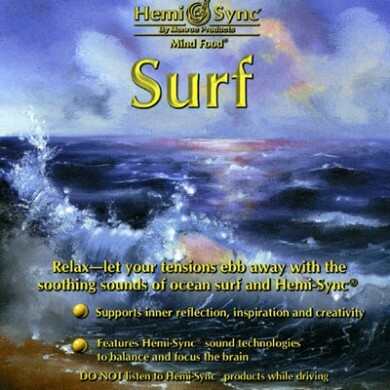 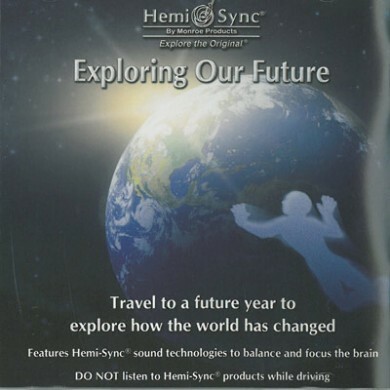 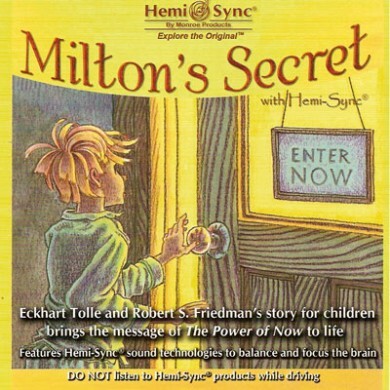 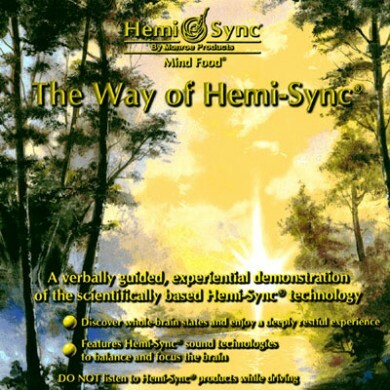 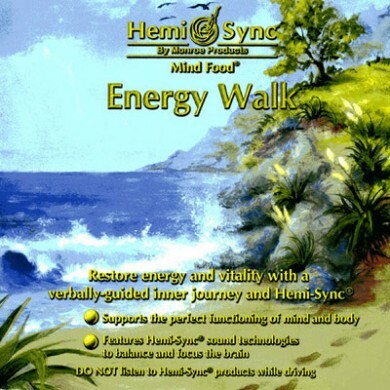 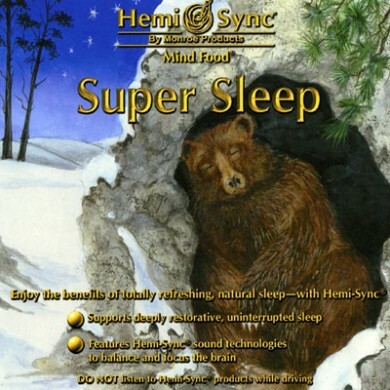 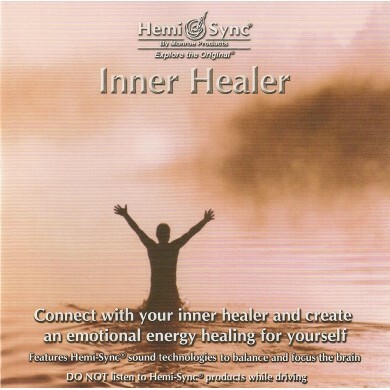 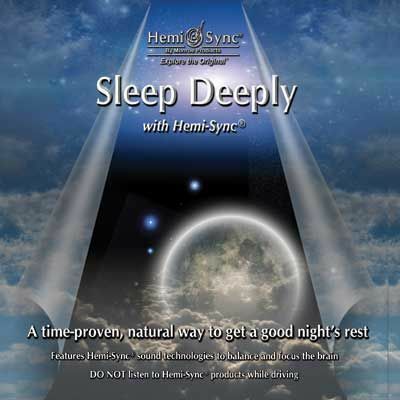 These selections incorporate verbal guidance and/or subtle sound effects along with specially blended Hemi-Sync® frequencies and sound patterns designed to help you achieve and sustain synchronized brain wave activity in both hemispheres of your brain. 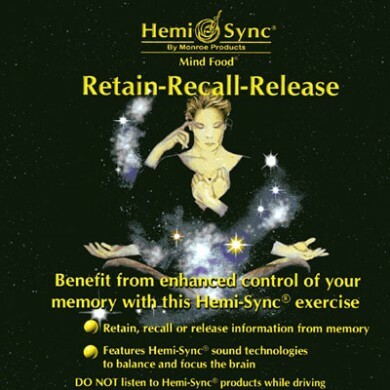 As with Metamusic® recordings, Mind Food selections are available for a wide variety of uses ranging from meditations or focused attention to stress management and sleep enhancement, or for other practical everyday applications.